Paul Garber suggested that Smithsonian Assistant Secretary Charles Abbot send a telegram to Paris asking Lindbergh to donate his aircraft. 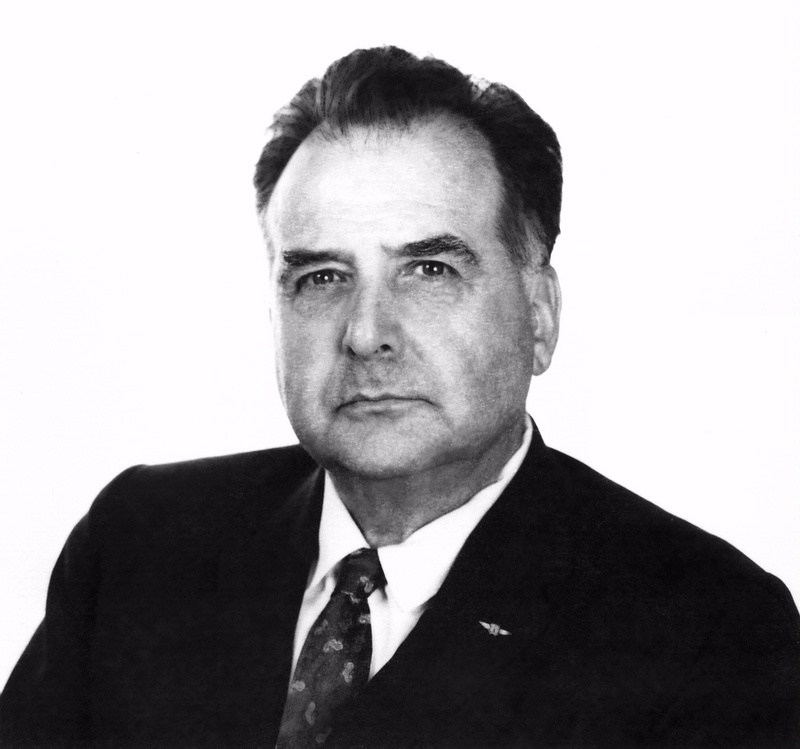 Paul E. Garber, a senior aide in the U.S. National Museum’s Division of Mechanical Technology, was instrumental in acquiring the Spirit of St. Louis for the Smithsonian. He suggested to Assistant Secretary Charles Abbot that a telegram be sent to Paris and presented to Lindbergh after his arrival, asking him to donate his aircraft.